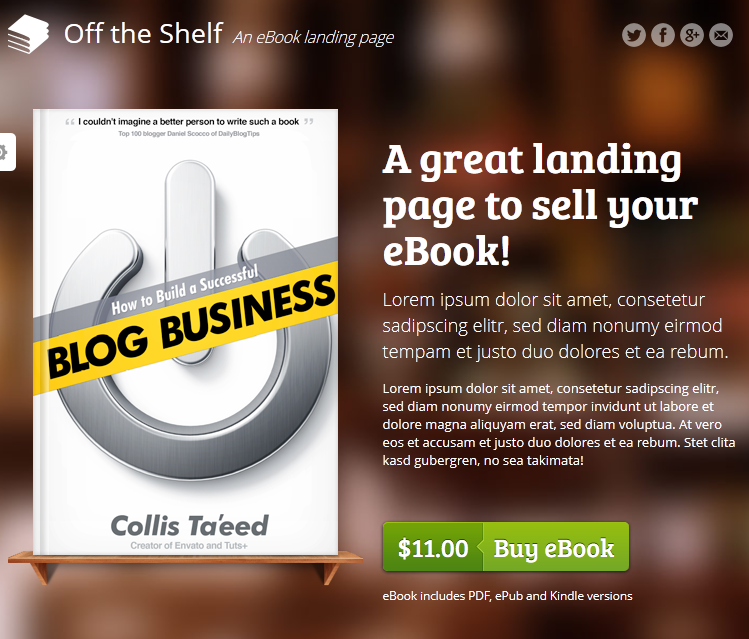 eBook Theme: designed for WordPress sites. WordPress is very easy to learn. 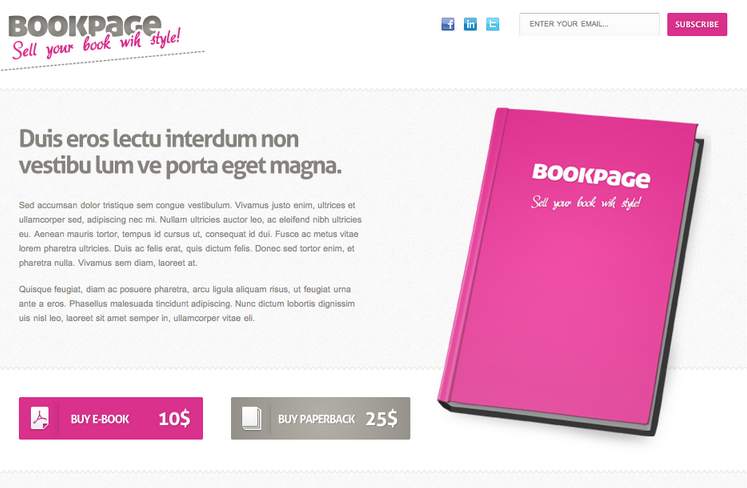 By using this theme, you will be able to bring your e-book site online faster. The theme is WooCommerce friendly and has a responsive design. 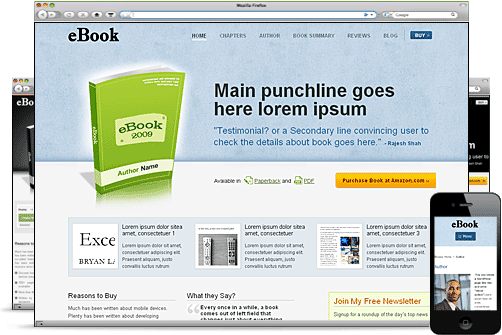 Booker: a HTML5 + CSS3 template for selling e-books. You can add your book cover and customize the design easily. Booker looks fine on small and large screens. 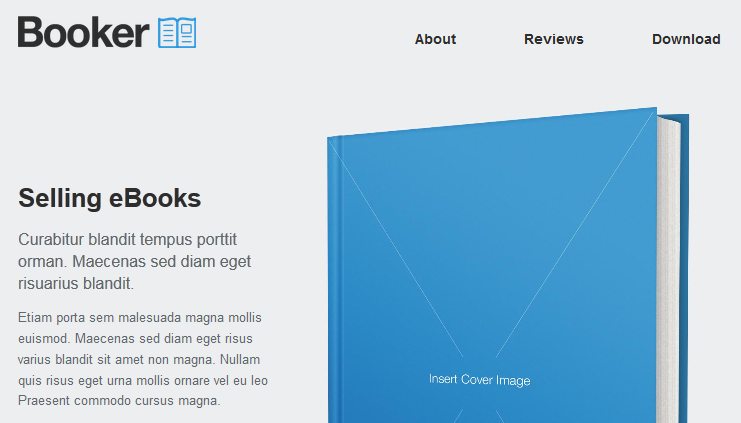 eBookie: an e-book landing page theme for WordPress. 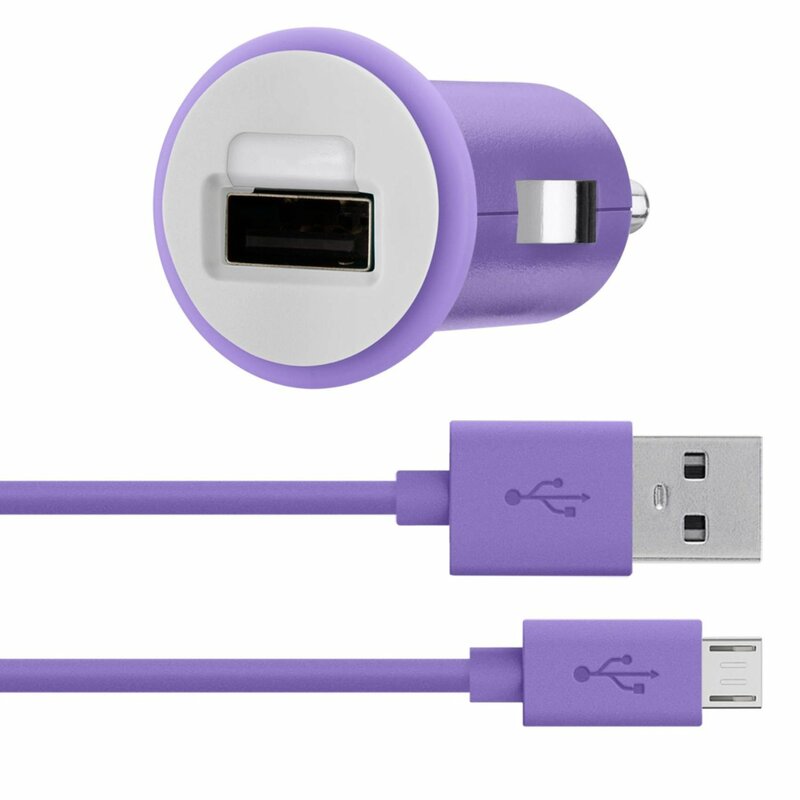 It has unlimited colors and a responsive design. The theme is WPML ready. It could work for international authors too. Off the Shelf: one of my favorite templates here. It is very lightweight and looks quite elegant. The template has 10 gradients, 8 solid colors, 15 background images, and 10 textures. 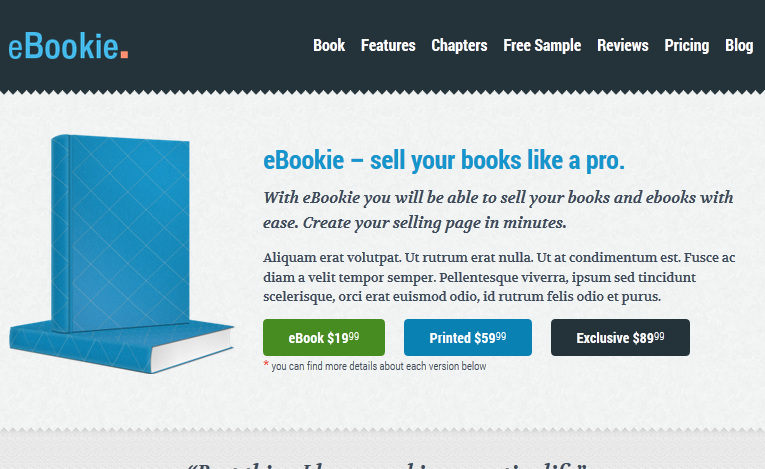 BookPage: another landing page for internet marketers. It does have a testimonial carousel and 6 styles. 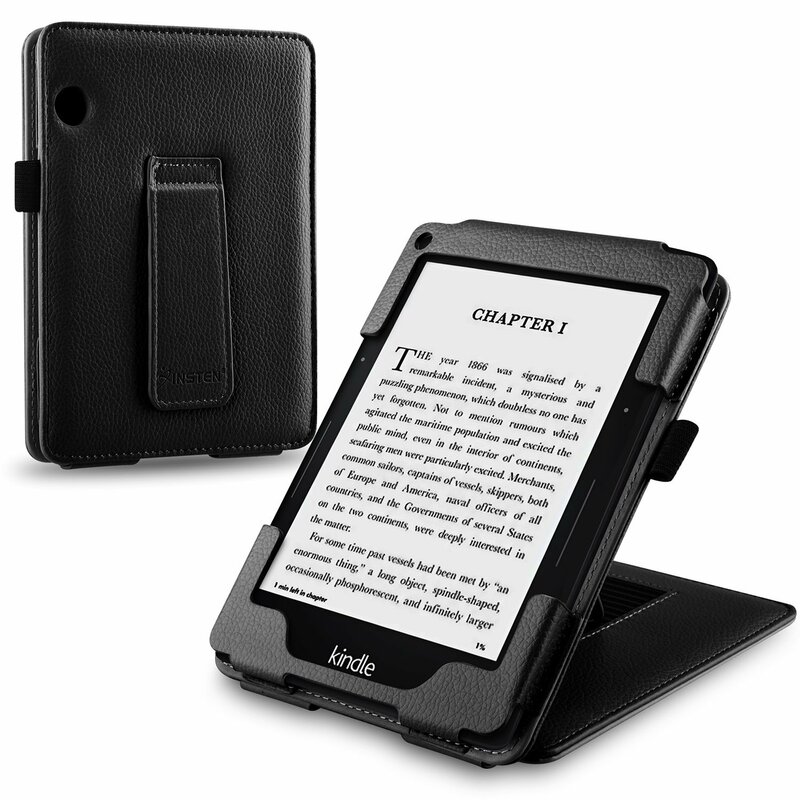 You can use this to promote your Amazon books or sell them directly on your site. Making a living as an author can be challenging especially when you are not well-known. 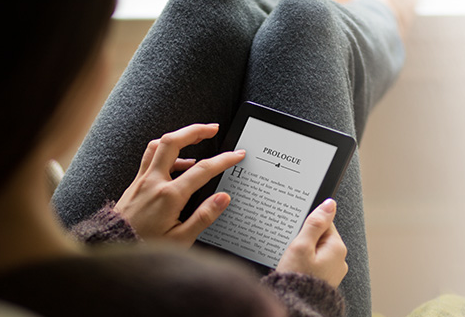 You will have a better chance selling books by promoting your works aggressively online. The above templates help with the process. 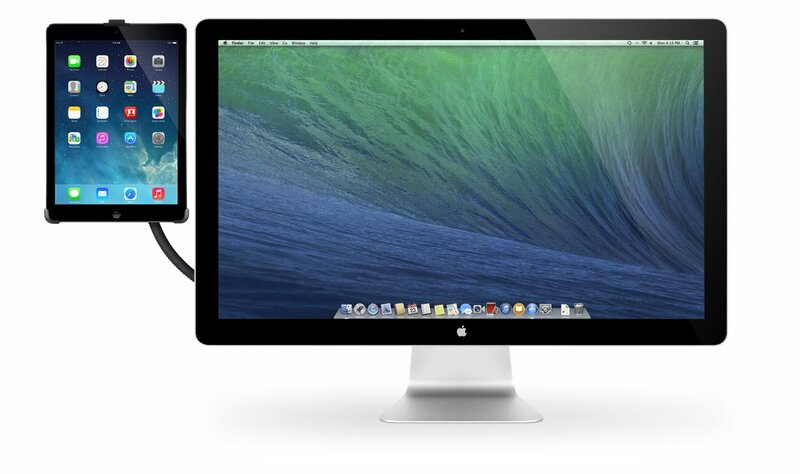 Next story Cheaper iPad mini Coming?